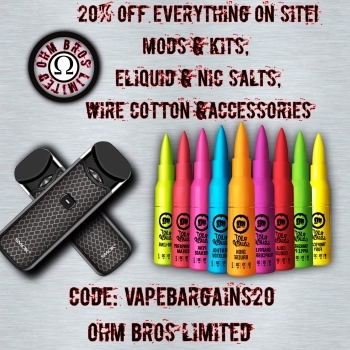 15% off Discount Code at Hyde Vapes for Cyber Monday & Black Friday. Use this code in your basket and get 15% off your entire purchase. 15% off Discount Code at Hyde Vapes for Cyber Monday &amp; Black Friday. Use this code in your basket and get 15% off your entire purchase.